Sentai Filmworks is proud to announce its latest acquisition, Re-Kan!, as part of their Spring 2015 anime season acquisitions. 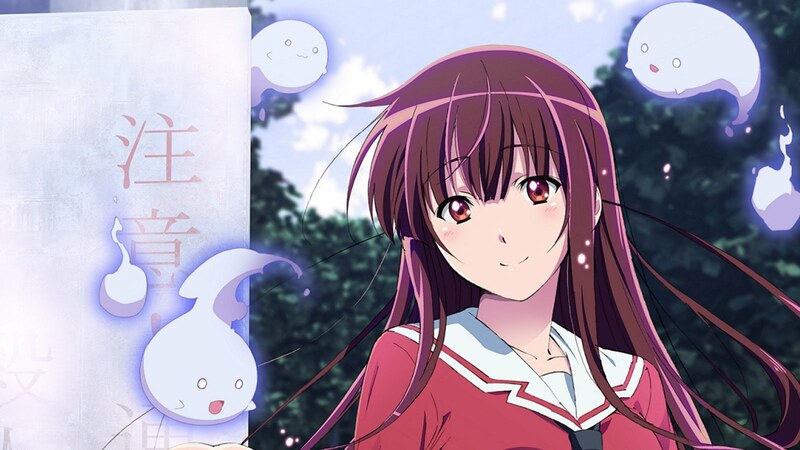 The comedic supernatural series follows Hibiki Amami, a high-school girl who makes no distinction between the living and the dead. Masashi Kudo will be directing the series and Takashi Aoshima, who has worked on recent series like No Game, No Life, Sabagebu! -Survival Game Club!- and KanColle will be overseeming series composition. Aoi Yamamoto, most known for his work on Fairy Tale, will be in charge of character design. Pierrot Plus, known for their work on Sabagebu! -Survival Game Club!- is leading the animation production of the series. Re-Kan! is scheduled to begin airing in Japan on April 2, 2015 and will soon be available through select digital outlets with a home video release to follow.